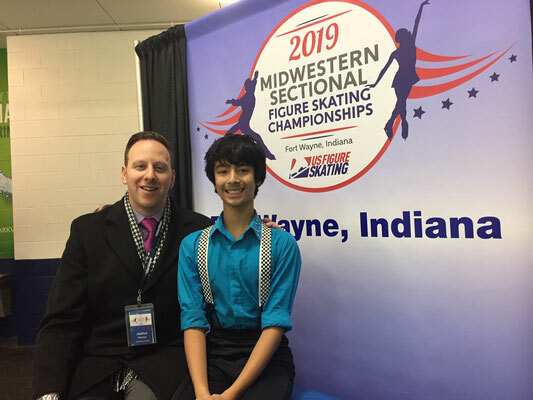 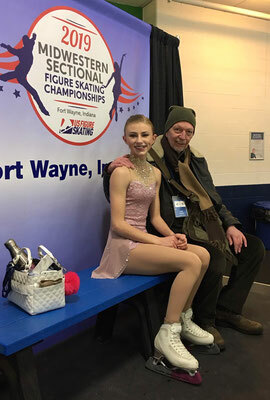 WWFSC would like to congratulate the following club skaters on their finishes at the 2019 Midwestern Sectional Figure Skating Championships held Nov. 13-17 in Fort Wayne, IN. 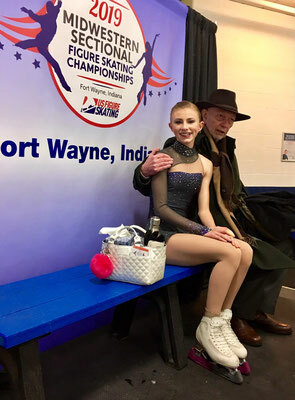 What an exciting season you both had... we are all so very proud of what you have accomplished this year. Well done, Brooke and Solomon!